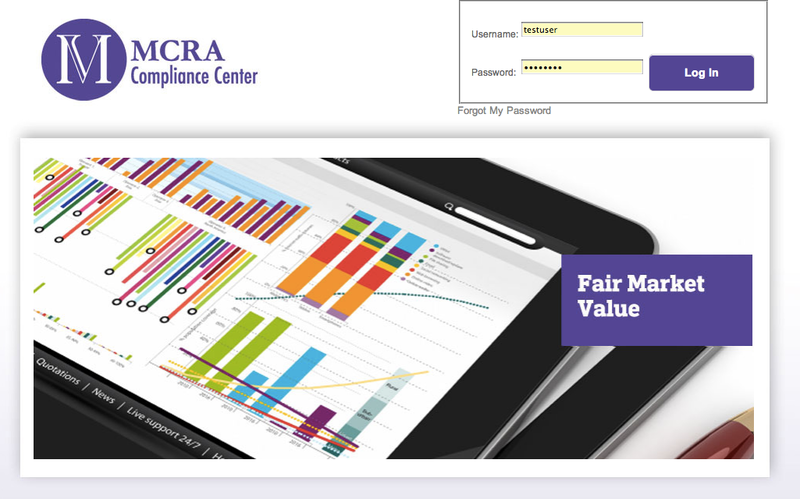 We created this application to allow our client to meet the new Sunshine Act Law. 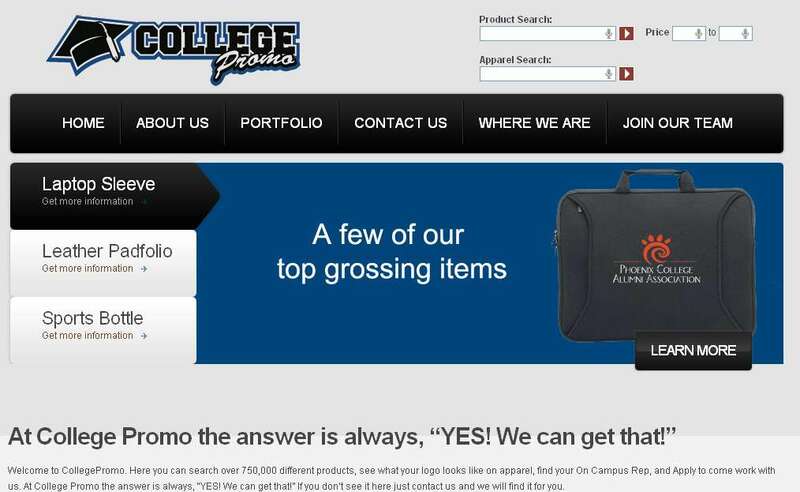 We created this web application to allow College Promo customers to be able to search for and create their own T-shirt designs and swag. We created this web application to allow Inman Pharmacy patients to gather the information they need, refill perscriptions and communicate with the pharmacy staff. uPayRent.com is THE easiest way to manage your property. Our App helps you reduce costs through automation, consolidations of tasks and ease of use, this frees up your time for more important real estate matters. Our app is 100% cross platform compatible. It works just as well on your iPhone as it does on your Android, windows Phone or desktop PC. It can be found in the iPhone app store, Android Play Store and the Chrome web store. 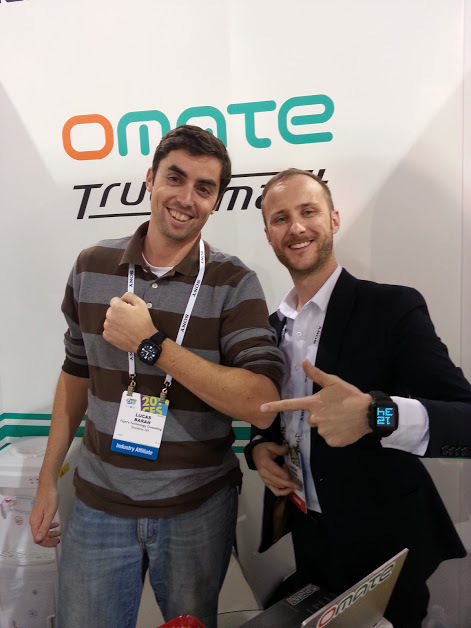 While attending CES in Las Vegas I met with the CEO of Omate who gave me a pre-released version of the Truesmart watch. The smart watch is a fully standalone Android cellphone with a SIM slot, SD slot, Bluetooth, wifi running on Android 4.2.2. I won the Omate hackathon with my Otip app that is currently in the Android Play store (https://play.google.com/store/apps/details?id=com.figers.otip). 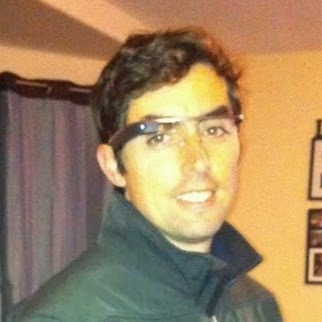 I check the weather so often and was tired of saying "ok glass, google, what's the forecast" and having to swipe through. Now I've created a GDK native Google Glass app that grabs my location's lat/long and calls a weather API for the JSON values I care about for the day ahead. Being a C# developer I'm loving Xamarin on my macbook, you can see a demo of it from the link below.